Oakham School is proud to offer its first-rate sports facilities to sports academies during school holidays. The extensive facilities at Oakham are ideal for football, rugby, hockey, lacrosse, swimming, triathlon and all racquet sports. Oakham School is a well-recognised training ground for national squads. We offer more than 40 acres of the best grass playing areas in the country, a multi-purpose sports centre, an indoor pool, two floodlit all-weather pitches for hockey and tennis, squash courts, a strength and conditioning room, fives courts and a fitness centre. Rugby – Leicester Tigers RUFC uses Oakham facilities for part of its regular season training. 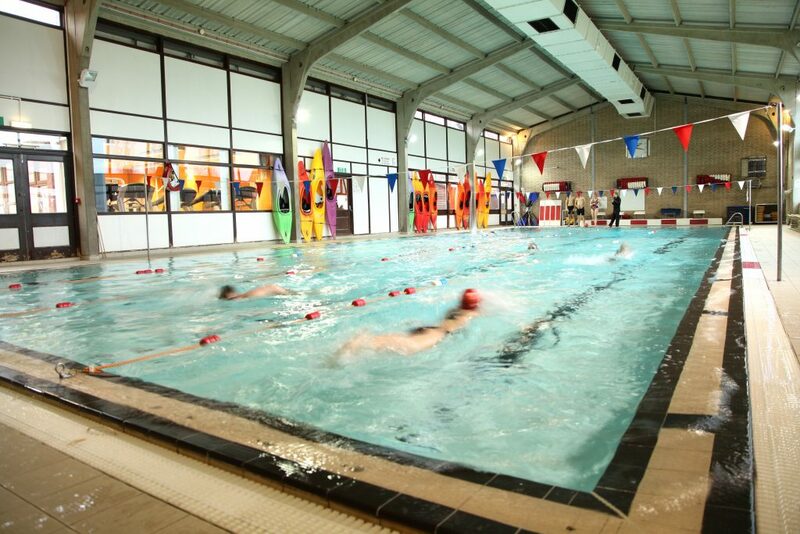 Stretford Swim Club – http://stretfordasc.org.uk/ 4 days – intensive squad training and in-house gala. Our team at Oakham School wants to make your stay as comfortable and as enjoyable as possible. We have ten comfortable boarding houses available – all on campus – so there is no need to go off-site if you don’t want to. Our boarding houses offer you a total of 600 guest beds. Each house has its own individual style and a warm, welcoming atmosphere. House sizes range from 36 to 70 beds in single, twins, and multiple occupant rooms with either cabin beds or bunk beds with a study desk, wardrobe and sink in each room. Clean, modern bathroom and shower facilities are provided on a shared basis. 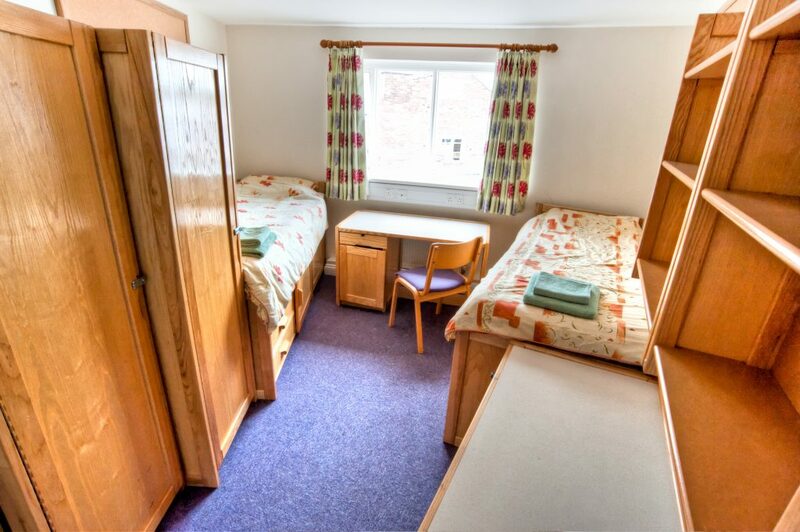 Each of the houses has a spacious and comfortable common room with a TV, DVD facilities and Wi-fi. Each house also includes its own kitchen and a garden or open space with barbecue facilities. Free onsite parking is provided within a short walk from the house. All houses are also within easy walking distance of all our facilities, sports centre and the central Barraclough Dining Hall. Our accommodation is provided on a full-board basis. 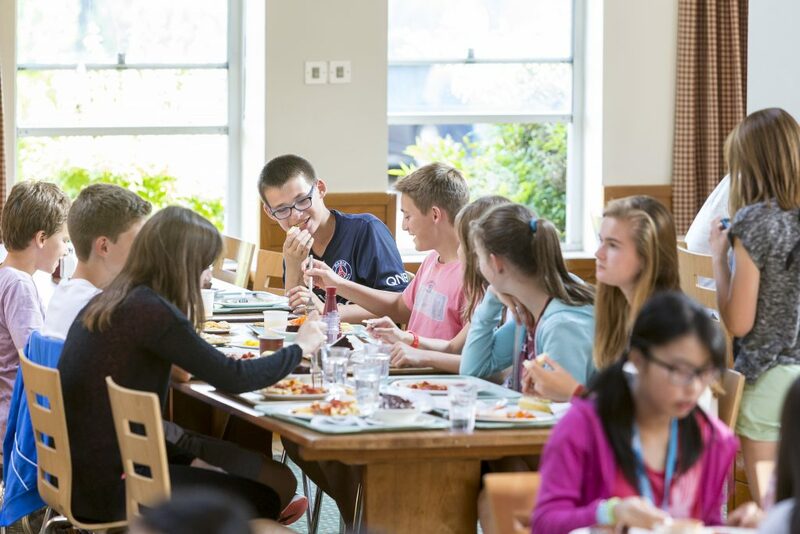 Delicious food – and lots of it – is served daily in the Barraclough Dining Hall. Help yourself from our self-service servery. Special dietary requirements including sports nutrition, vegan and vegetarian options are catered for. Packed lunches are available for early arrivals, late departures, daytrips and activity outings. 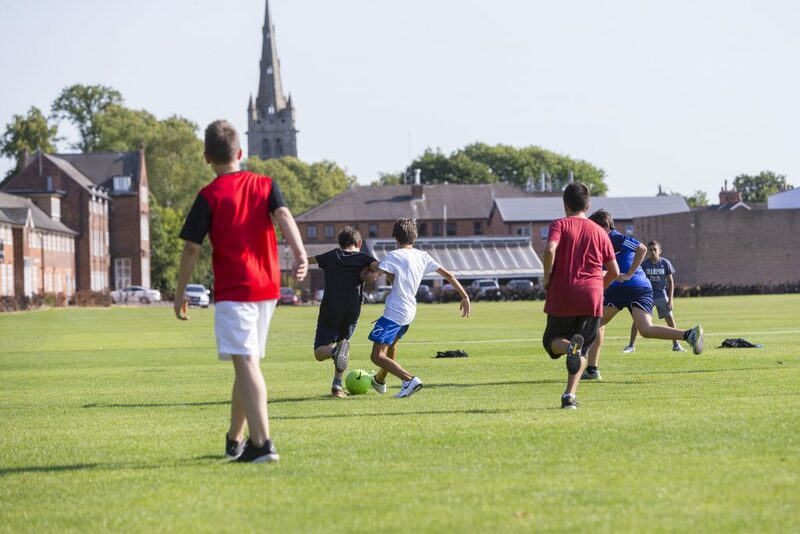 Young sportsmen and sportswomen alike can enjoy the safe, secure and beautiful surroundings of Oakham School. The historic charm of the Chapel, Old Hall, Bowes Room and Old School within a campus of sports fields is set in the county town of Oakham. Oakham is a pretty, traditional market town. Bustling with activity, it boasts a regular twice weekly market. A trip to the market could coincide with a visit to one of the numerous cafes, or restaurants. For those interested in the history of the area, there are many beautiful and notable sites to explore such as Oakham Castle. Rutland Water is close by. The reservoir has renowned water sports facilities and stunning nature and wildfowl reserves. There is also an outdoor adventure centre and cycling and walking routes to enjoy. Road links are excellent. Towns such as Stamford, Melton Mowbray and Corby are within easy distance. Leicester and Nottingham are within 35 miles of the school. Oakham railway station provides links to Birmingham, Leicester, Peterborough, Cambridge and easy direct access to Stansted Airport.